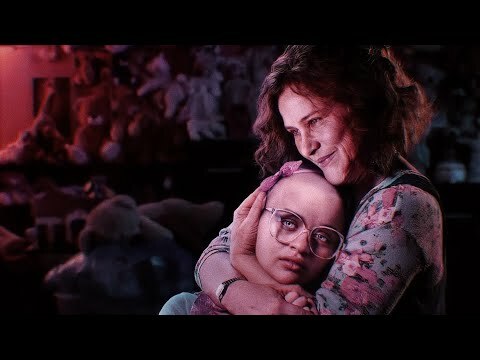 Subscribe for more daily videos. 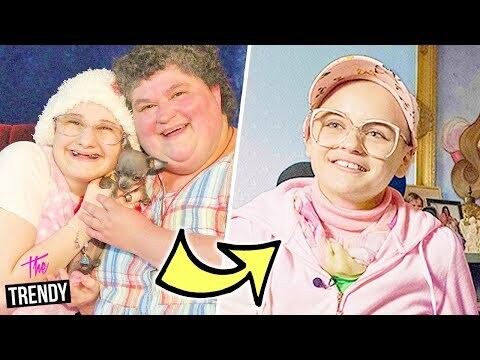 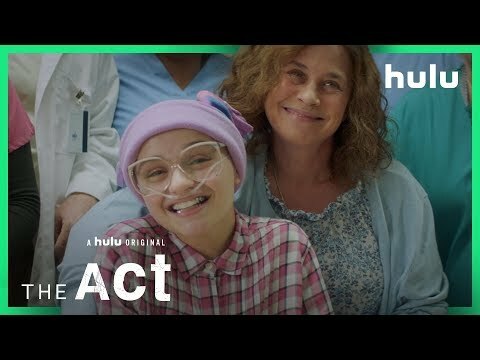 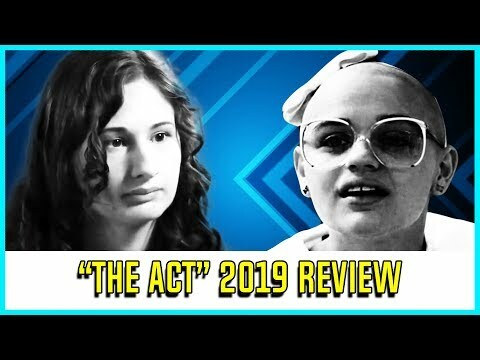 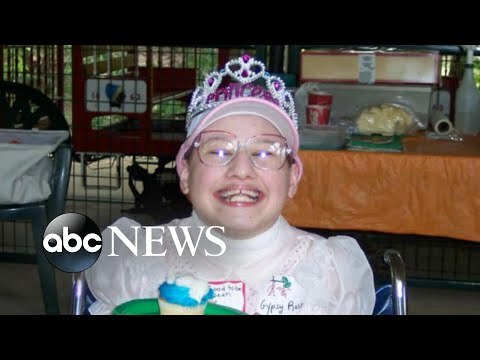 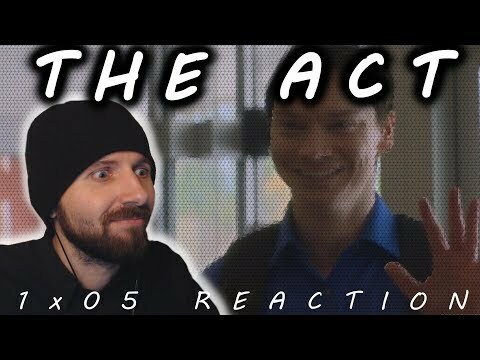 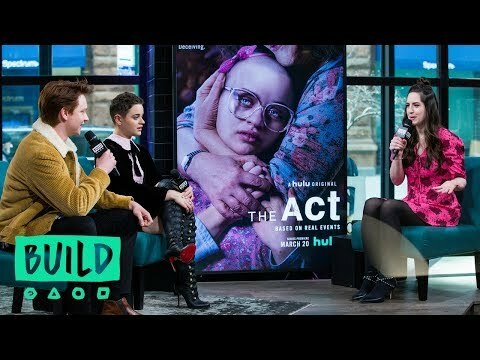 The Act Episode 5 "Plan B" Hulu Review | How much was true? 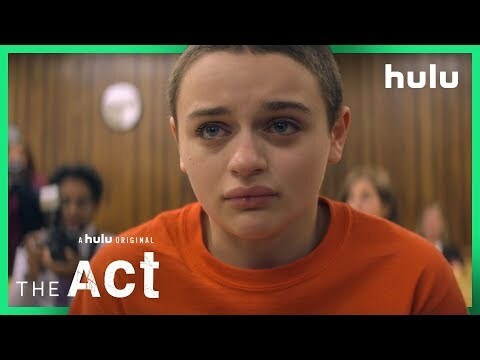 all rights to hulu & melanie martinez.